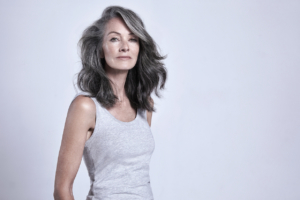 Michelle’s journey to grey came about with feeling confident with where she is at and embracing age with grace. She is a real nature girl, who loves long hair. Watch Michelle discuss her grey hair journey in this video. 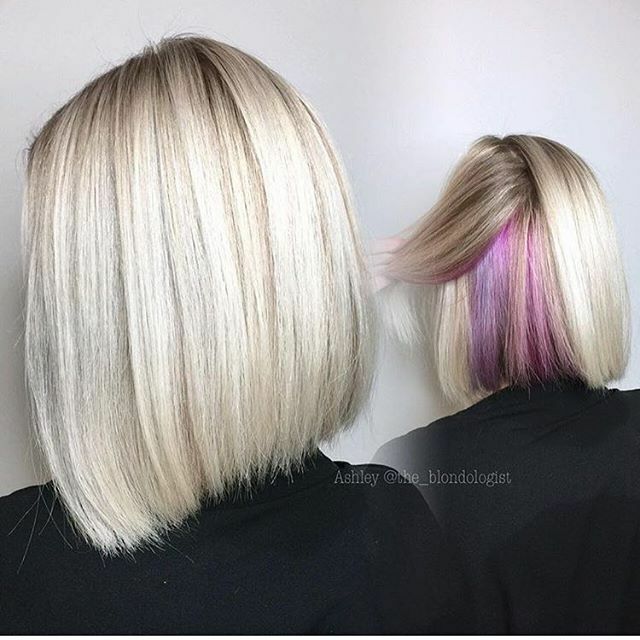 We applied a toner to Michelle’s hair to enhance the brightness of the natural colours. 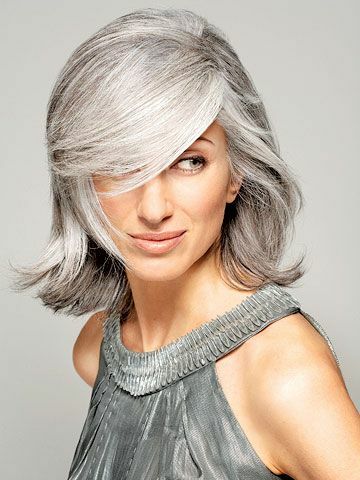 Grey hair without a strong hairstyle definitely can age you. Long hair especially requires a strong direction with the haircut. We cut a lot of shape into Michelle’s hair, without taking away the length or creating excessive layers. The result is a haircut with structure that supports styling to reflect softness and looseness which is very much her personality. We blow dried and tonged Michelle’s hair to frame her face softly and stylishly. 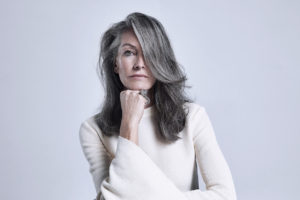 https://lilyjackson.com.au/sydney/wp-content/uploads/2019/03/michelle-grey-hair-1.jpeg 827 1240 Tory Peacocke https://lilyjackson.com.au/sydney/wp-content/uploads/2016/08/header.png Tory Peacocke2019-03-06 16:57:352019-04-02 19:17:55Growing Your Grey Hair Out - Long beautiful grey hair. Julie is one of Jules Peacocke’s clients. Jules, Director of Lily Jackson Hair & Makeup, has always admired Julie for her unique look and style and has enjoyed creating this versatile look. 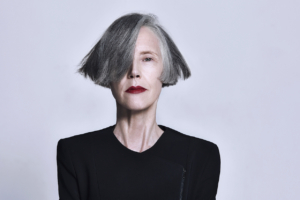 Julie found her journey to grey hair empowering as she talks about confronting and embracing who she is in this video. Every woman has their own sense of presence and it is clear that Julie understands and embraces her personal style. 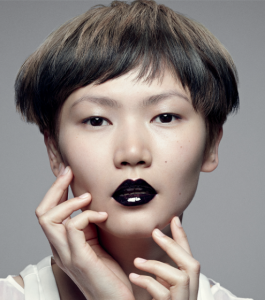 The colour and cut support and enhance Julie’s facial features. With Julie’s colour being completely natural, we focussed on the haircut – a graduated bob. Going grey requires more attention to the haircut which comes down to the stylist getting to know their client and their story. While a graduated bob is a “simple haircut” it requires a significant amount of expertise and skill to execute correctly. Now the word “bob” might strike fear in the hearts of many women because poorly executed, it can add years to the appearance of the individual and tells nothing of the uniqueness of the person. 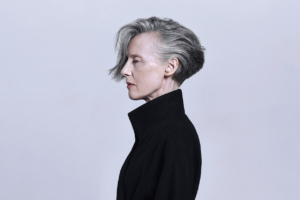 Julie’s hairstyle showcases grey hair that does not age the individual, that can be styled to reflect a fun, elegant and/or edgy look that speaks uniqueness, individuality and empowerment. All great haircuts look better when blowdried and styled. In the images above you can see how Julie’s hair has been styled differently: swept up with a long side part that imparts freshness or a sultry blowdry over the eyes – both styles using Oribe Grandiose Hair Plumping Mousse and Oribe Superfine Hairspray. In 1950, 7% of all women coloured their hair. Fast forward to today, and that number is up to a staggering 80%. If you’re among that number, or you’re thinking of joining the hair colouring army, we don’t need to try to convince you. But here’s something you might not know about – the importance of hair toner. What does toner do to your hair? 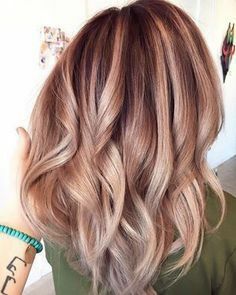 Of the 8 in 10 women who colour their hair, an incredible 90% answer ‘What is hair toner?’ when asked a simple question about what is arguably the most important part of the colouring process. 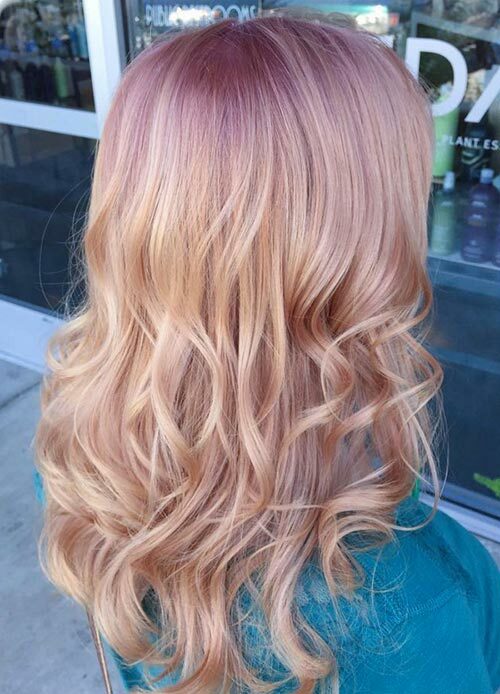 To cut a long story short, hair colour toner is the part of the process that leaves you with the colour you walk out of the salon with. 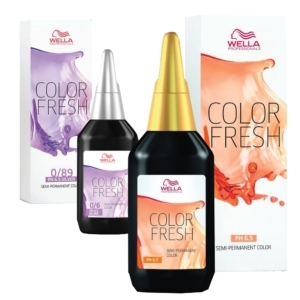 It’s a very impressive product that personalises, enhances or corrects the colour, leaving your coloured hair looking more natural and beautiful than you dreamed of. 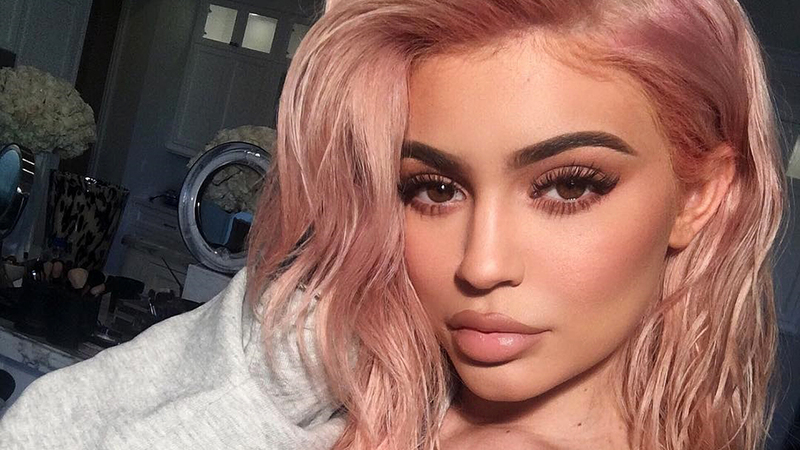 Some think it only relates to the blonde shades, but that’s not true at all — hair toning is just as important for brunettes and redheads too. 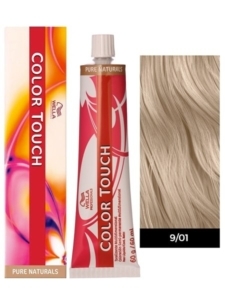 It locks in the colour, boosts the shine, and makes coloured hair all the most healthy. Especially when you’re going lighter, what is actually happening to your real hair is that you’re saying goodbye to the pigment. And it’s the toner for hair styles that really work beautifully that give you those amazing blondes, golds or copper tones instead of a horrible yellow, brass or creamy mess. It’s also the secret behind that flash of trendy colour you’ve been spotting on the runways of late. 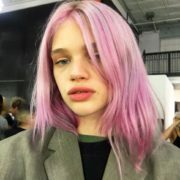 Toners for hair might be the essential step in beautifully coloured hair, but it doesn’t last forever. 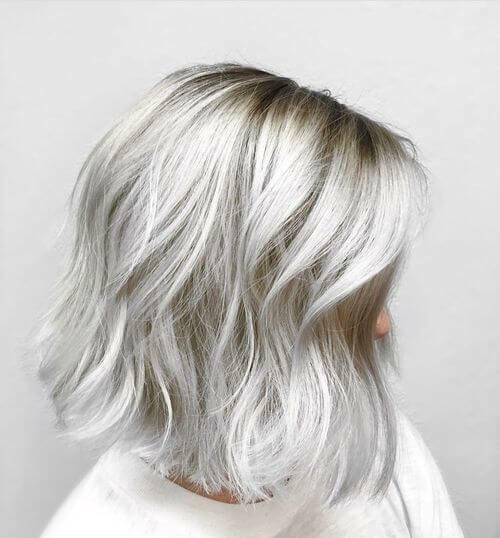 As a general rule, it will last about six weeks or up to 20 washes, but you boost your chances of extending the toner’s effective life (and your beautiful colour) by using professionally prescribed colour-locking shampoos and conditioners. Your hair’s porosity is a key factor in the longevity of your colour – porosity is your hair’s ability to absorb and retain moisture and of course, colour. 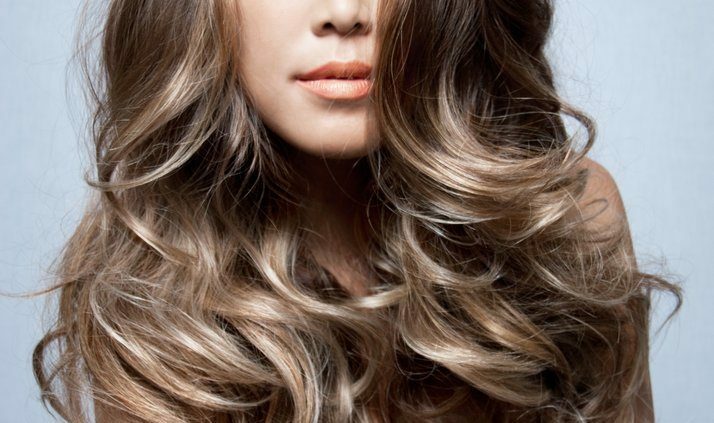 Hair easily absorb water, however, it requires more products. Hair can look and feel dry. If curly, it will often be frizzy if not tamed with product. Your hair will have a “natural” porosity. 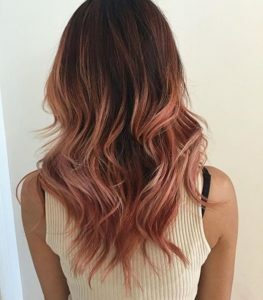 Hair may become more porous through some colour processes like bleaching, for instance, which means it will be hard for your hair to “hold onto” colour from toners. 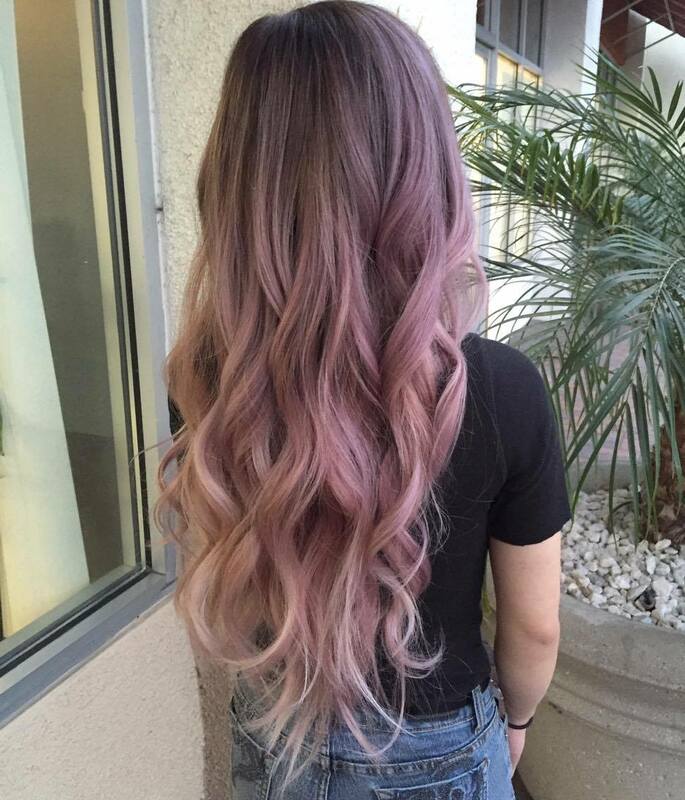 All these factors are taken into account when you consult with our expert Sydney hair colourists. 3. Hair Toners are great even without adding colour! 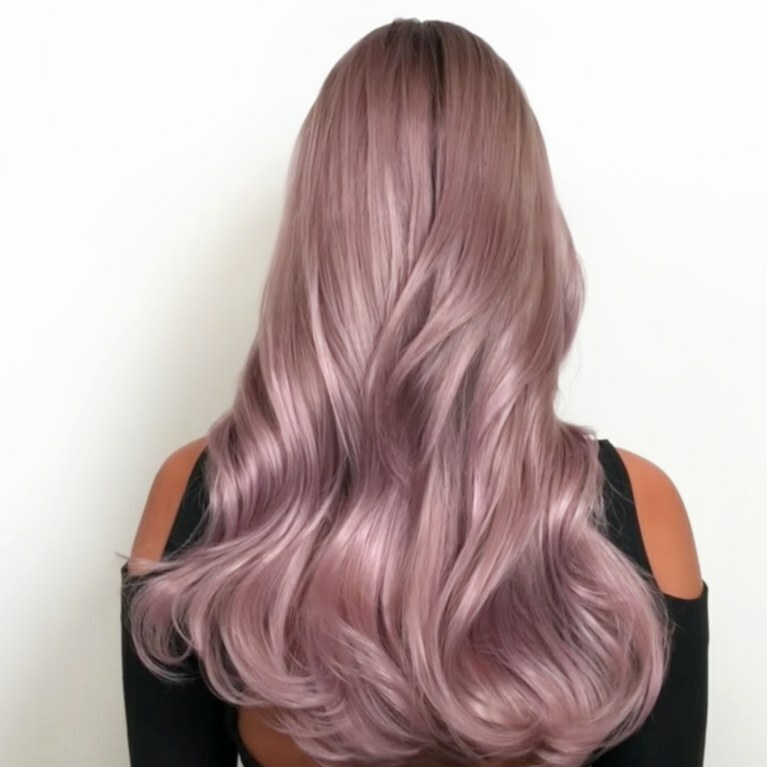 As we mentioned above, when it comes to the toner hair dressers use for your new mane of beautifully coloured hair, we’re talking about serious business! 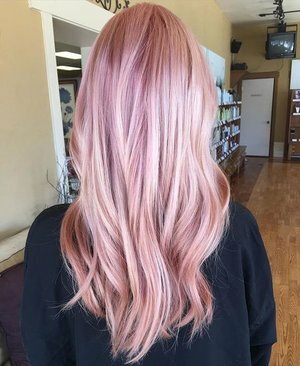 But even if you don’t colour your hair at all, ask your stylist about what toner can do for your uncoloured hair as well. The answer is a beautiful high gloss and the ideal maintenance of your natural colour with softness and shine. Got a toner-at-home nightmare to share? 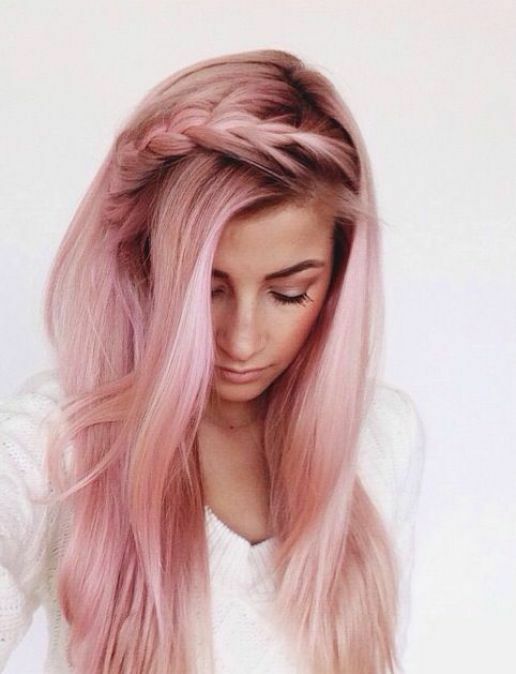 Head to the comments below, or let us know if you have another hair toner fact you’re (hair) dying to share! 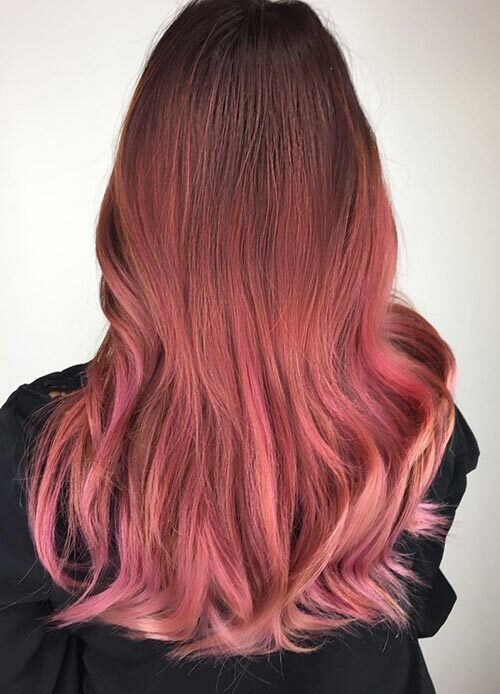 Lily Jackson is one of Sydney’s very best hairdressers, with a team of friendly and skilled professionals who have seen and done it all when it comes to the fine art of hair toning. 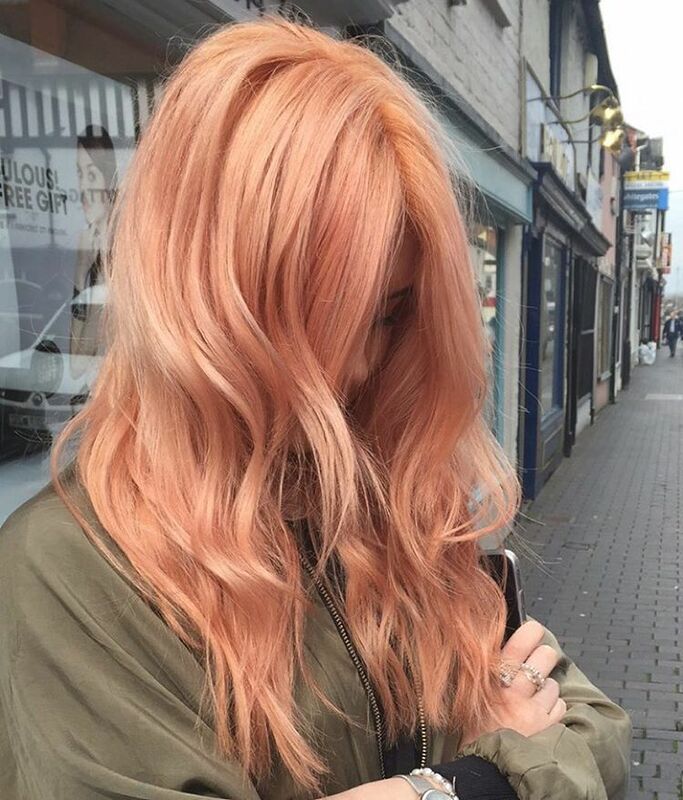 Ready to leap into an exciting new colour but nervous about it all going wrong? Call 02 9360 8708 today for a chat, or ask about a complimentary consultation all about the ins and outs of hair toner!